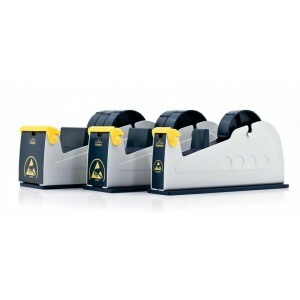 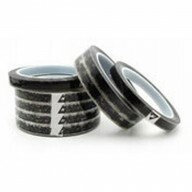 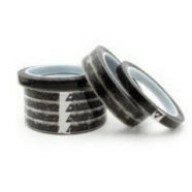 ESD safe manual tape dispensers for 3″ core tapes offer a slip resistant ESD rubber base. 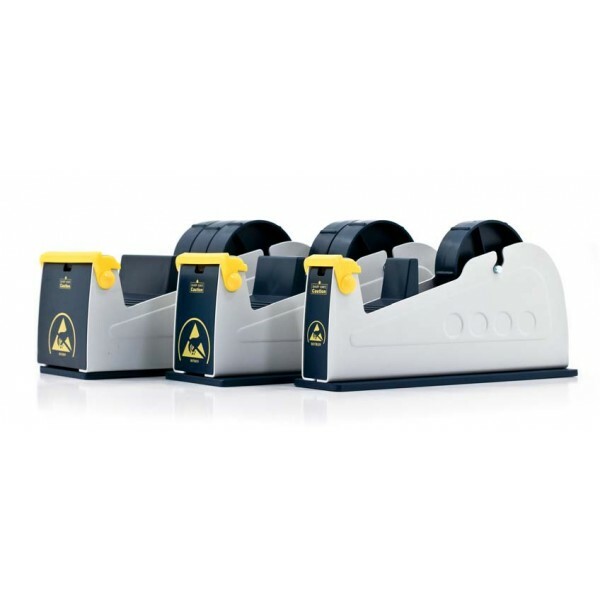 Available in 3 sizes: 1″, 2″ and 3″ wide. 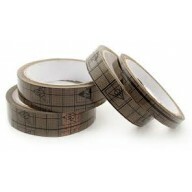 Each holding 5″ diameter rolls. 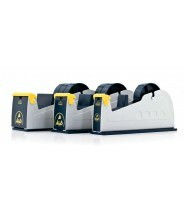 It is recommended to use static dissipative tape dispensers in ESD safe environments. 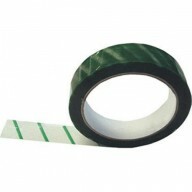 B1601 Holds one roll of up to 1″ wide tape. 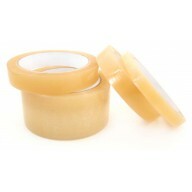 rolls of 1″ tape or one roll of 2″tape. 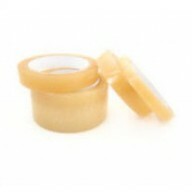 rolls of 1″ tape or one roll of 3″ tape.